Indoor cats shed hair all the time while dogs have a high shedding season in the spring and fall. Proper grooming can help you control this process, but you also need to take measures for keeping the surfaces in your house perfectly clean too. Yes, carpets collect much of shed hair, which is why they need the most thorough cleaning. The technique and equipment must be selected carefully in line with the make and pile characteristics so that they are completely safe and effective. No matter what type of tool is used, the cleaning path should follow the direction of the pile. Otherwise, the hairs will actually be pushed into the carpet deeply. With deep cleaning, pet dandruff and regular dust and dirt will be collected too and the carpet will be fresh and soft again. 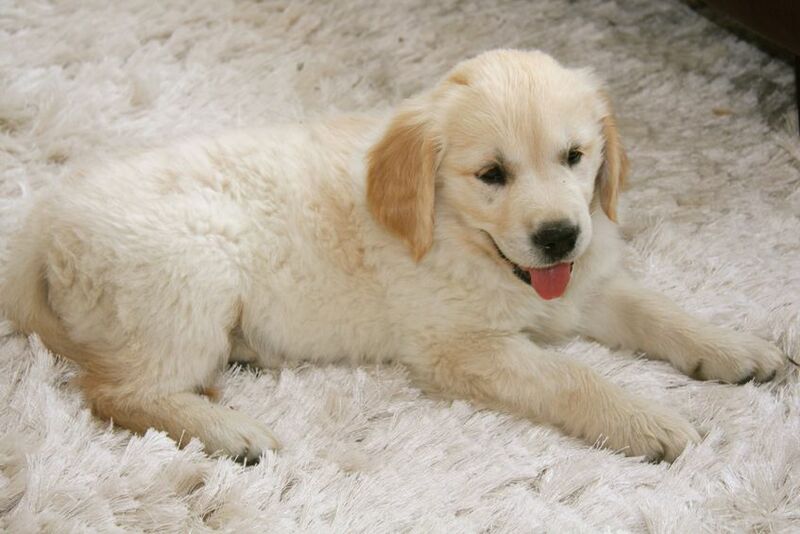 Rugs can also fall victim to a shedding dog or cat without you noticing what’s going on timely. Some models like Flokati rugs require special care to ensure that the fibers will be perfectly protected while hairs, dust and dirt are extracted. The number of passes over a particular area depends on how bad the situation actually is. Working slowly is key for achieving excellent results. The good thing about rugs is that they can be cleaned from both sides. This helps for producing even better results. All stains left by pets require removal quickly. This involves eliminating the compounds which cause bad smell and can damage the carpet and especially rug fibers and dye. With the right treatment, they can go away for good. The product used has to be safe in addition to being potent. Color fastness testing is mandatory. Scrubbing is never a good idea. Each type of carpet and rug deserves gentle cleaning. Give us a Call or Leave a ote.